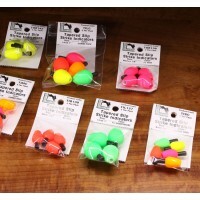 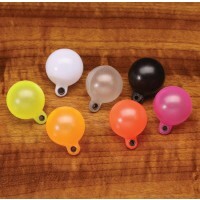 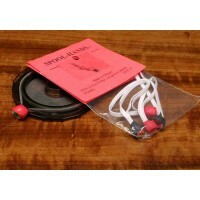 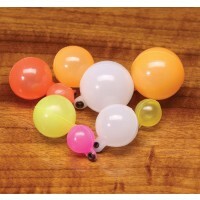 Patented silicone rubber design gives hooks a better grip than foam or faux fur can offer and rotated minimizing rub. 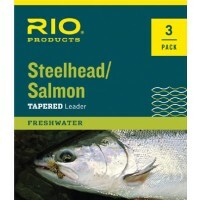 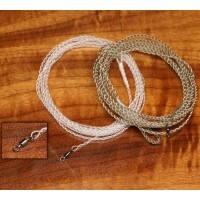 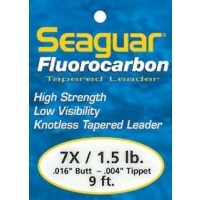 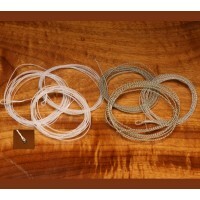 Holds several spool of tippet or add an extra cylinder to hold 2X more flies. 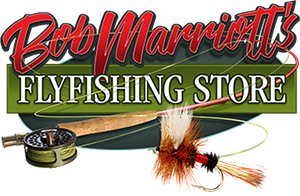 Securely store dozen of flies and two dropper rigs without having to get into your fly box every time you need to rig-up. 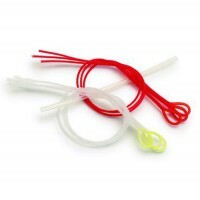 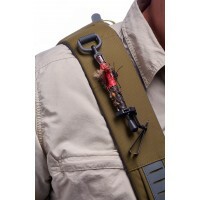 Clip several tools onto the durable accessory loop for quick access. 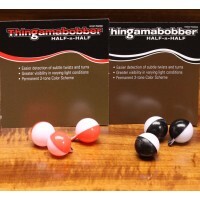 Clip on vertically or horizontally.